Earlier this week, I was minding my own business and nibbling at a custard cream when I heard a knock at the door. 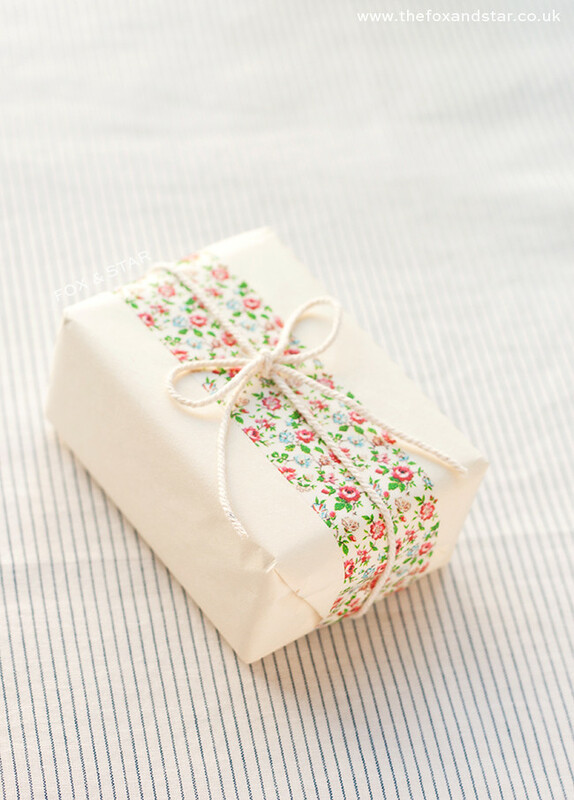 The lovely postie had a rather wonderful box with him that was packed to the brim with brand new washi tapes. 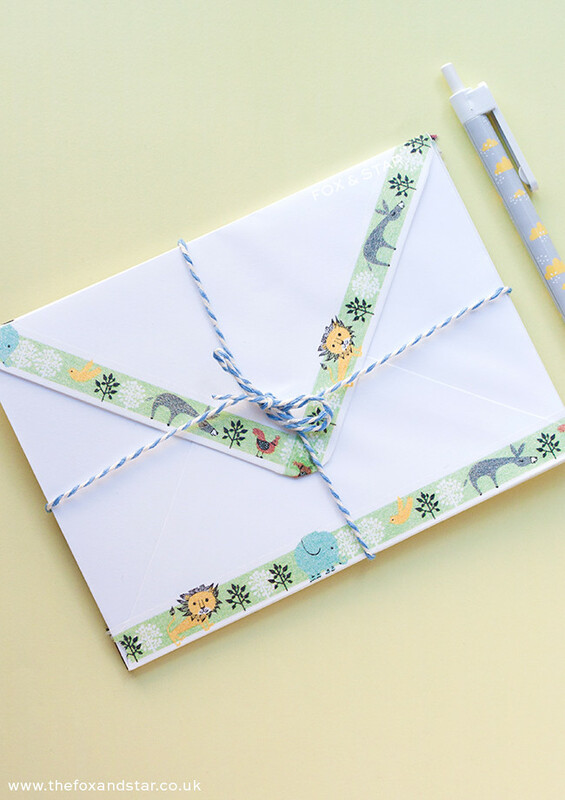 You've might have already seen the preview of the new Shinzi Katoh washi tapes that I popped on the blog a couple of days ago, but they're even cuter when they're on the desk in front of you. Possibly my favourite out of the bunch, masté's film strip border washi tape is such a cool design. 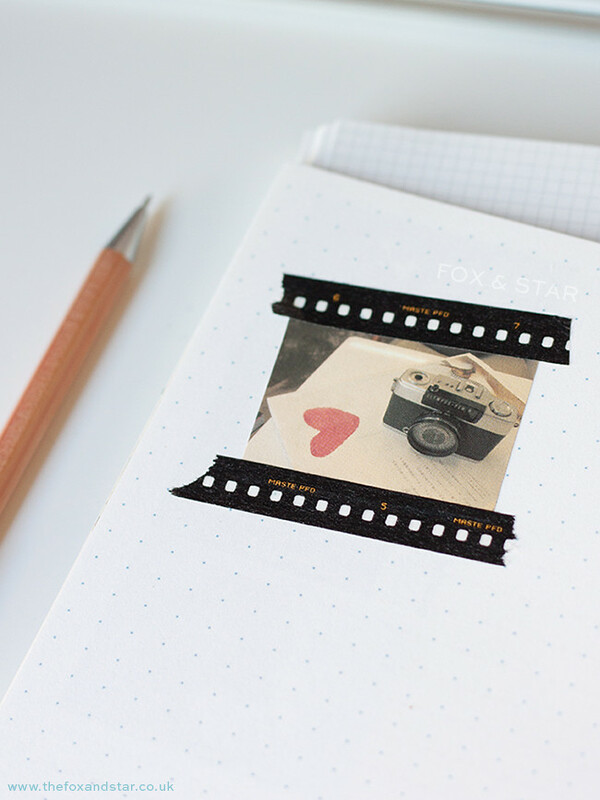 Can you imagine how cute this pocket-sized washi tape would look in scrapbook and planner pages? 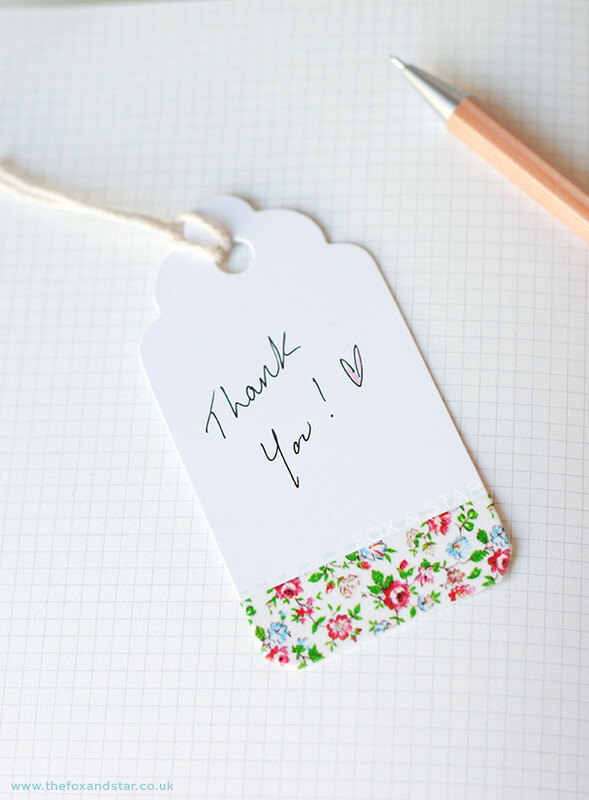 When this disty floral washi tape arrived I was completely giddy. Although I'd seen a flat pattern preview, it didn't do those cute little blooms justice. On a light or white background, 'flower white' by masté is totally gorgeous. It was also super exciting to finally see the new designs from Shinzi Katoh. 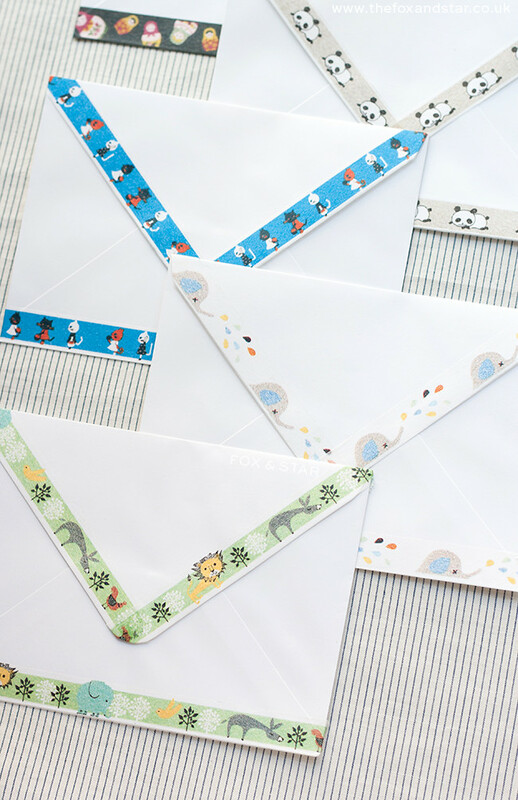 The Japanese zakka brand is popular for their whimsical illustrations, and like 'noah 2' in the picture above their new range of washi tapes are naturally, super cute. Some instant favourites from the new Shinzi Katoh tapes have to be 'A Wash' (who doesn't like adorable little elephants) and Little Cats (because...cats). What do you reckon? 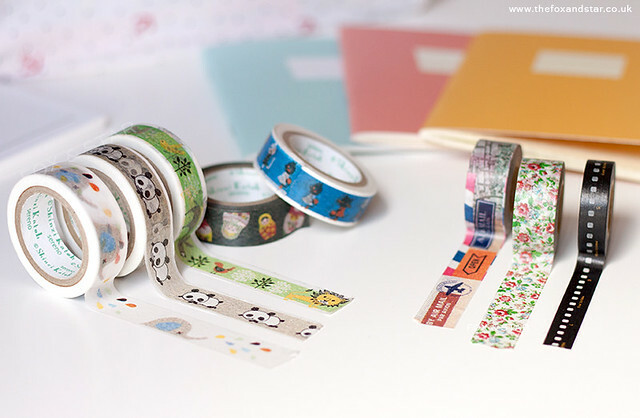 Which of the new tape designs has caught your heart?